A heavier weight version of the legendary 1000H. * Added weight and feel are desirable in some cases where additional weight is required. * No skipping spreading or feathering. 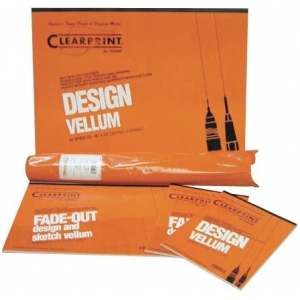 * Archival quality with Clearprints’ legendary strength erasability no ghosting and redraw characteristics. Grid Size/Pattern: 8" x 8"